If you’ve recently graduated from college, Nissan of New Rochelle has a special program just for you. 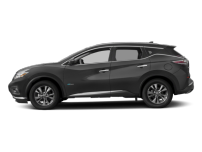 The College Grad Program is one of Nissan’s most popular Vehicle Purchase Programs, allowing customers to save a little on the cars that they want. College Behind You. The Road In From Of You. 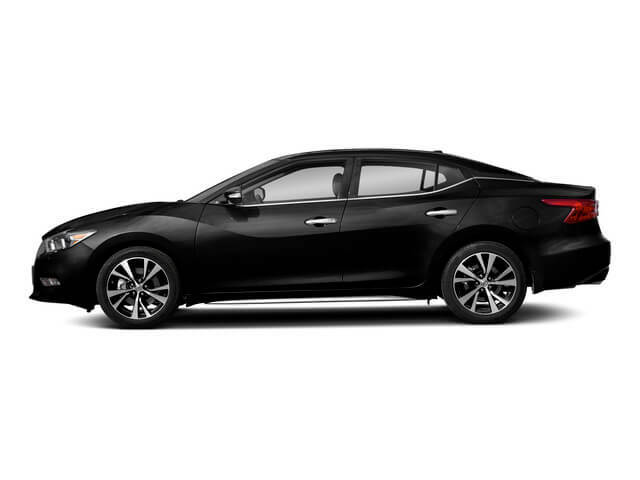 Simply fill out a brief form to unlock discounts of up to thousands of dollars on brand new models that customers love, like the Altima and the Rogue. 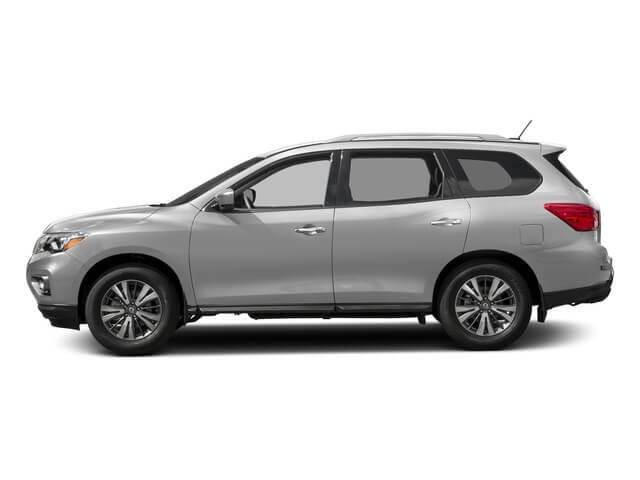 Drop by Nissan of New Rochelle for more information on picking up a great car to guide you into your future. Whether you have just graduated or are preparing for your upcoming ceremony, Nissan of New Rochelle congratulates you. We welcome you to experience the many benefits of the Nissan College Grad Program. 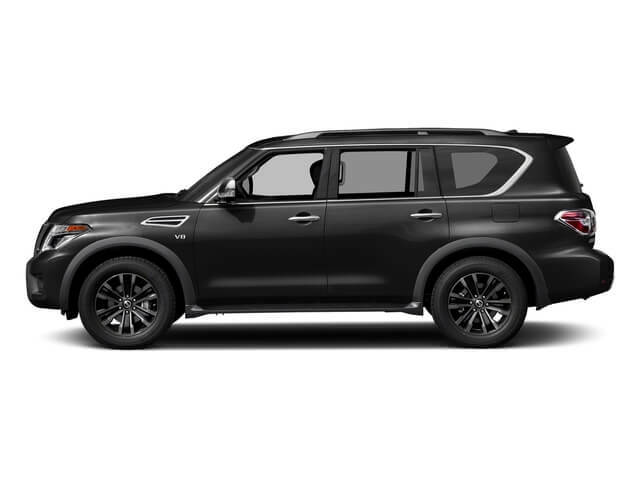 Nissan provides significant discounts on the asking MSRP. You could qualify for a major discount on a brand new vehicle without the stress of haggling. Not only will you save money, but you have three months before your first car payment. The 90-day deferred payment option gives you plenty of time to enjoy your vehicle before focusing on finances. 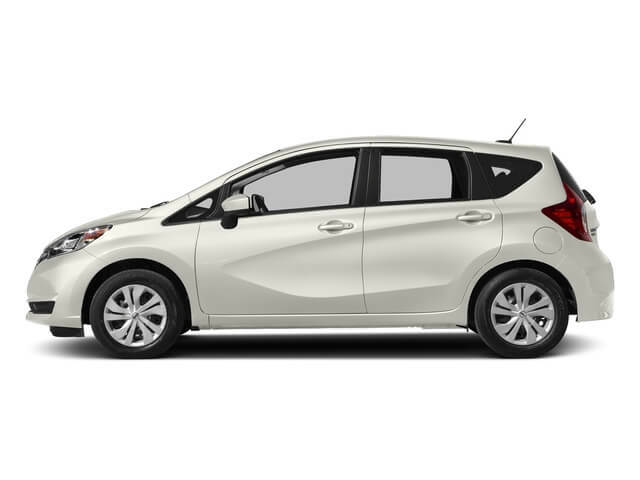 Choose between the most popular and reliable Nissan models around: Altima, Rogue, Sentra, Versa Note, Versa Sedan and Frontier. What Qualifications Must I Meet? After years of tough exams and late nights of studying, you’ll be happy to learn that the Nissan College Grad Program makes things simple and easy. Eligible graduates include those who will graduate in six months or have graduated within two years from a college or if you’re a current grad student in the United States. Graduates will need a transcript or diploma as proof of eligibility. You can only issue one Claim ID in your name for participation in the program. If those criteria are met, simply fill out your information on a basic online form and print the certificate. Bring that certificate to Nissan of New Rochelle and our friendly staff will help you find the right vehicle for you. 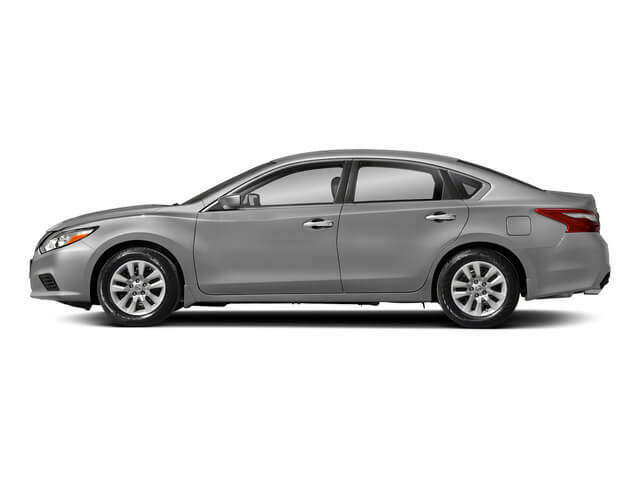 Celebrate your bright future with a brand new Nissan, courtesy of Nissan of New Rochelle and Nissan’s College Grad Program. If you have any questions, please feel free to call us at (855) 644-1495 or send us a message online. We are located at 2533 Palmer Ave, New Rochelle, NY 10801, so drop by to see what we can offer you.